What a great way to deepen the love primary students have for the outdoors. 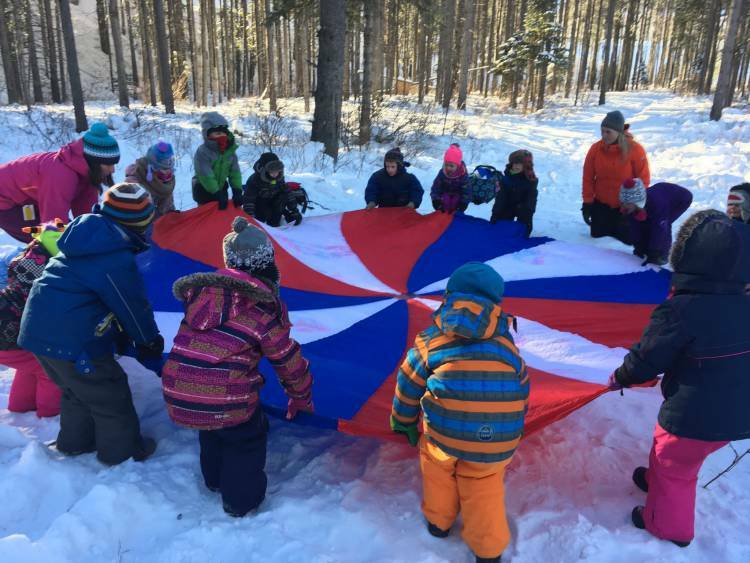 Winter Wonder programs are outdoor, winter ecology field studies — real experiences — that take primary classes outside to learn something new. The students don’t venture very far — it’s amazing what can be found just a short walk from the school! Students discover the awe of winter, how plants and animals adapt to it, and why it is so important for our local ecosystems in the Columbia Basin. Winter Wonder is part of Wildsight’s Education in the Wild programs. The program is tailored to meet the needs of each grade level, from Kindergarten to Grade 3, and to meet B.C. Ministry of Education Science ‘Big Ideas’ and curricular learning competencies for each grade level. 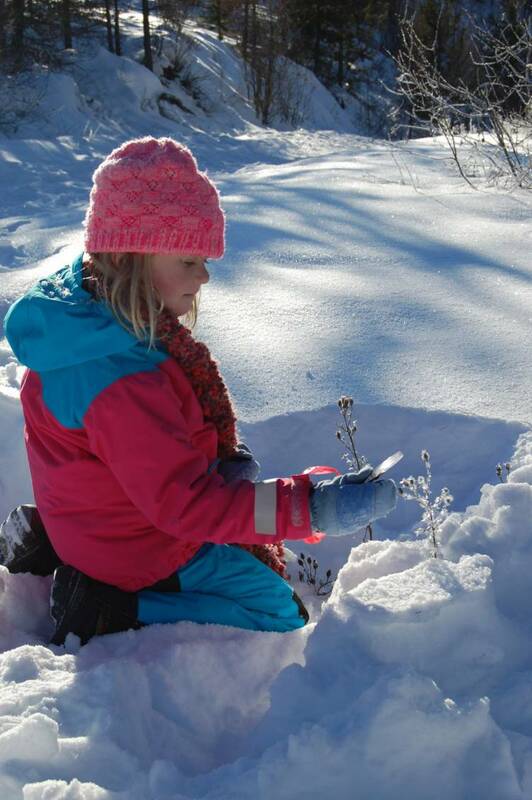 Students use five senses to observe nature in winter. They share their findings with others. They learn to describe features of two different plants or animals – noting similarities and differences, and how they are affected by seasonal change. Students classify living organisms according to features and behaviours that help them survive winter. They also observe patterns in ice crystals and snow, and in their local landscape. Students learn about the life cycles of living things and impacts of the seasons on these life cycles. 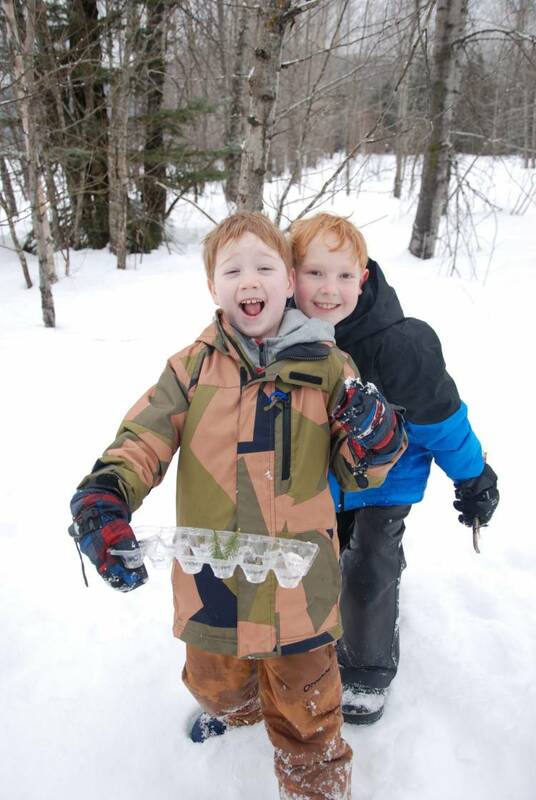 They explore water and its properties, with a focus on ice and snow. Students investigate the diversity of local species and the variety of winter survival strategies. They perform an experiment to learn about how thermal energy is produced and transferred, and how animals stay warm in winter. Wildsight thanks the Columbia Basin Trust, Fortis BC, the Province of BC (BC Gaming Commission, Teck Coal, Trail Trail Operations and all of our individual donors for their generous support in making this program possible.